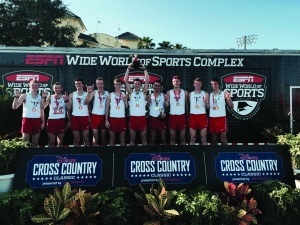 The Youngstown State University men’s cross-country team won the Disney World Cross-Country Classic on Oct. 10. The cross-country team will compete in the Penn State National Invitational on Oct. 17. 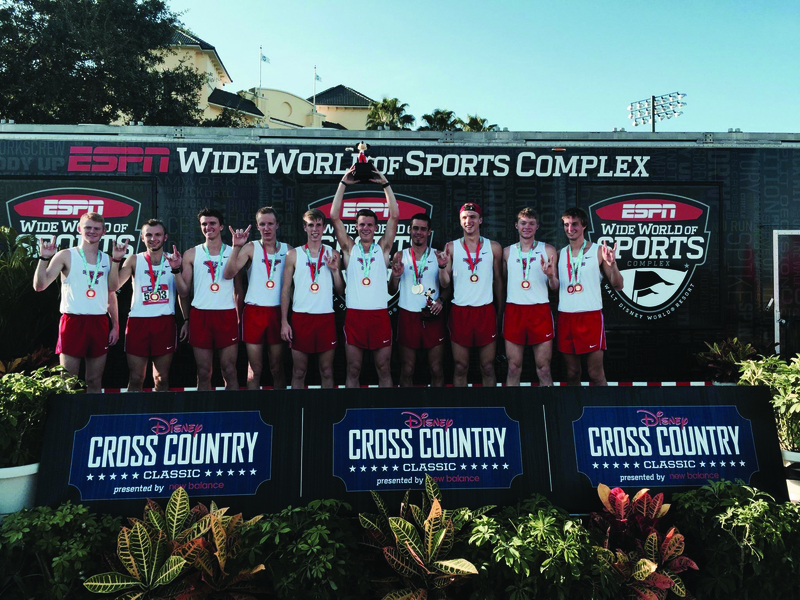 The Youngstown State University men’s cross-country team finished with five runners in the top 25, including three in the top 10, as the Penguins cruised to a first place finish in the Disney World Cross Country Classic, which consisted of 25 teams and 256 runners. 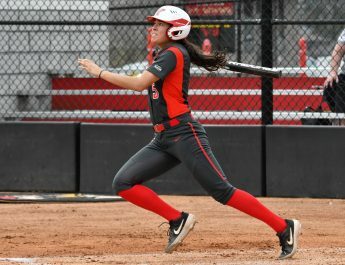 YSU edged out the victory over rival Malone University, who defeated the Penguins a year ago in the event. Malone is considered one of the top cross-country programs in the nation. Austin McLean led the way for the Penguins finishing in second place, after winning the event a year ago. McLean was named Horizon League Runner of the Week for his performance. YSU sophomores Alan Burns and Ryan Sullivan rounded out the top 10 with ninth and 10th place finishes. Not only did YSU have three runners in the top 10, but junior Ethan Wilson finished 13th and senior Jon Hutnyan finished 22nd. Even though the cross-country program had success in the past, the men’s team hasn’t received the accolades the women’s team has earned over the years. Sullivan believes that the depth of this year’s team is something that was lacking in years past. Up next for the Penguins is the Penn State Invitational this Saturday in State College, Pennsylvania. The invitational will provide the Penguins with one last tune up before the Horizon League Championship on Oct. 31. Hutnyan and McLean are optimistic about the Penguins’ chances at the conference championship this year, and both believe this to be the best team YSU has had since they joined the program.